Classes on Mondays, Wednesdays and Saturdays in Sawston or Pampisford. Details of the venues where Classes currently take place. We have full details of Term Dates for our dance classes. Our tailor-made dance parties are great for group participation irrespective of ability, learning the latest funky moves, and most importantly having fun! We offer examinations from the Imperial Society of Teachers of Dancing, one of the worlds most prestigious dance examining bodies. 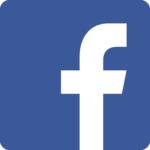 Dance Dedication is a dance school based in Sawston, Pampisford, Great Shelford and Whittlesford in South Cambridgeshire. 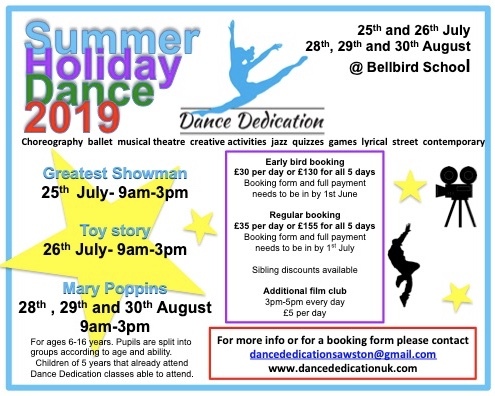 Dance classes are offered in Imperial Classical Ballet, Modern Theatre, Tap dance and Street/Commercial dance and Musical Theatre dance from the age of 3 years upwards. All classes are taught by fully qualified, experienced and professional teachers. Our teachers pride themselves in regularly participating in classes and courses in order to keep their training and knowledge up to date, to better themselves and therefore benefit the pupils in which they teach. 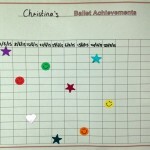 Every child in our Ballet Minis class gets a reward chart when they join. Every week they get a sticker to go on a section of their chart, explaining what they did well in class. We do this after the children have done their curtsey/bow at the end. The children love this part of class as it gives them a real sense of achievement, knowing that they have improved or achieved a certain element of the class, and can't wait to show their mummies and daddies what they got their sticker for each week!